Hayashi The Devil Shadow Spoke are Old School JDM Wheels which may have been made by Hayashi Racing, I could be wrong. 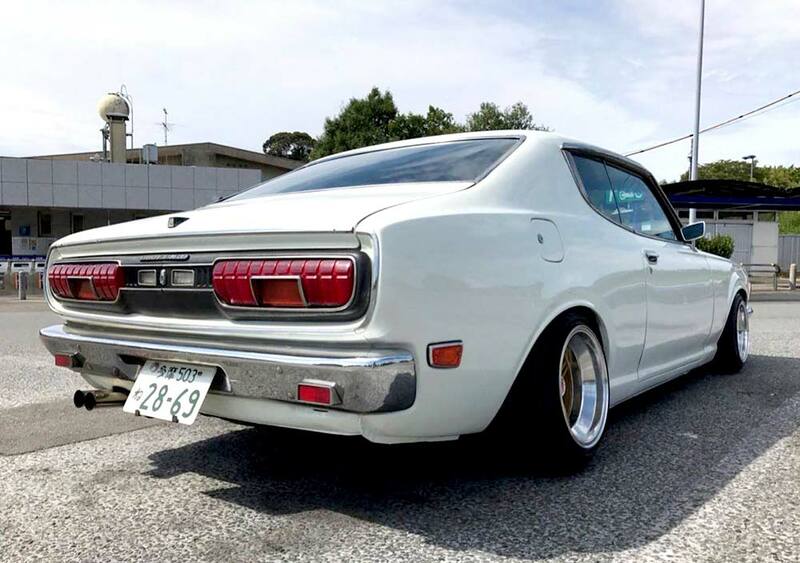 Pictured here is a very nice Datsun Bluebird 610 Coupe on a set of Devil Shadow Spoke JDM Wheels. The Devil Shadow Spoke have a distinct triple bar cross spoke design set in a thick stepped lip barrel. Check out that thick stepped lip on the Hayashi Devil Shadow Spoke JDM Wheels, and the way the face is in set the barrel. 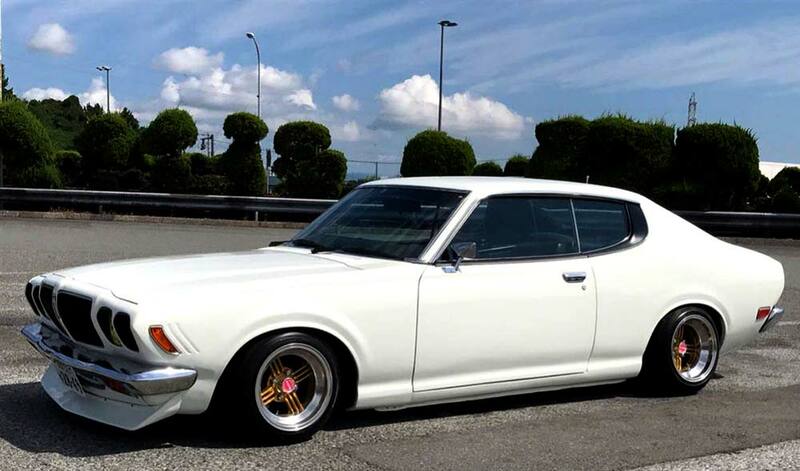 The Datsun Bluebird 610 Coupe is also a machine with really nice lines.